Hope everyone is having a fantastic Friday! 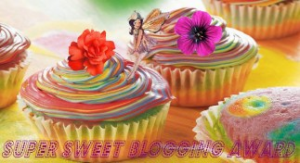 I've been nominated twice for the "Super Sweet Blogging Award"! Thank you to Kitty Tales and The Musings of a Crazy Cat Lady for bestowing upon me such a sweet surprise. 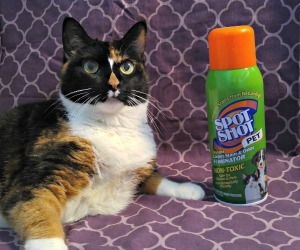 Be sure to visit their blogs, they have some super sweet kitties! I prefer cookies to cake. I'm not much of a cake eater for some reason. My favorite cookies are sugar cookies. I like vanilla the best. I'd have to say that's pretty random. One of my nicknames is Annie Bananie. Do bananas count as sweets? 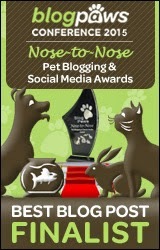 I am supposed to nominate 13 other blogs for this sweet award. 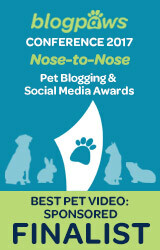 I noticed that many blogs already have this award, so I'll just nominate a couple. Since it's "Exotic Friday", I'd like to nominate a few blogs that I have been following that are devoted to creatures other than dogs and cats and don't already have this award that I could tell. If you don't do the whole award thing, no worries - I understand. Congratulations and we agree you are a sweet blogger. Have a fabulous Friday. Congratulations on your "Sweet" award! Concatulations! Yes Yous is SWEET! And me loved your answers. Thanks yous for coming by and sending good wishes for Bob. She is doing a little better. We aren't allowed to eat sweets...only pellets, vegetables and occasional little fishes. We thought that Mommy could answer it but Mommy has her own blog. No problem little turtles, I understand! Our mommy sez she'll take all your chocolate and you can haz her vanilla. MOL! Concats on the award!